Sailing teams racing monohulls and multihulls are to compete in races from the Florida Keys to two Cuban cities during the 13-day Conch Republic Cup. The event, also known as Key West Cuba Race Week, starts Sunday, Jan. 22 and continues through Friday, Feb. 3. Entrants will race in azure-hued waters surrounding Key West to Cuba’s Varadero, then to Havana, and then back to the southernmost city in the continental United States. The 2017 event is to be the second Conch Republic Cup since U.S. tensions began easing with Cuba. The historic race began in 1997 with a Key West race to Varadero and expanded to include Havana in 1999. This will be its ninth edition. Key West Cuba Race Week is a four-part series with three distance legs that form a triangle between Key West, Varadaro and Havana. The ultimate prize is the Conch Republic Cup. Currently, 25 boats in three classes (PHRF Spinnaker, PHRF Non-Spinnaker, Multihull) and six support vessels - with more than 200 sailors to represent more than 13 states – are competing in this year’s edition of the Conch Republic Cup / Key West Race Week. Hosted by Key West Community Sailing Center and Cuba’s Hemingway International Yacht Club, the race is a triangle: a 100-mile adventure from Key West to Varadero, a 90-mile race from Varadero to Havana and a 90-mile leg from Havana to Key West. 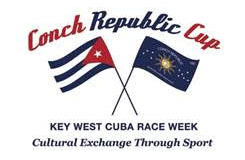 "The Conch Republic Cup is the only race with more than one stop that runs along the coast of Cuba," - said Conch Republic Cup Executive Director Karen Angle. "It is not just a race to Cuba. It is a series of races that includes a return race to Key West." The Cup had a 13-year hiatus after U.S. authorities enforced a Cuban embargo in 2003. Although federal officials indicted organizers Peter Goldsmith and late partner Michelle Geslin that year for "trading with the enemy," a Miami federal judge later tabled the case. 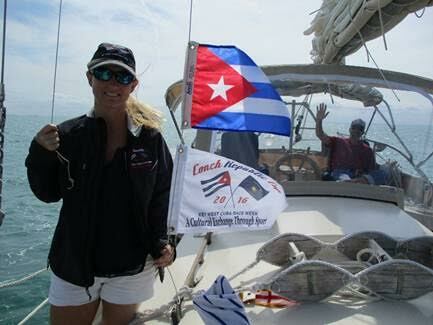 "We want to introduce as many sailors in the U.S. community to Cuba and revitalize racing between Key West and Cuba. We truly are a cultural exchange through sport," - said Goldsmith, Conch Republic Cup president. "We’re an all-volunteer organization that donates to youth sailing in both countries." On non-race days, tours in Cuba include venues frequented by writer Ernest Hemingway. Throughout the 1930s, Hemingway lived in Key West, where he penned "To Have and Have Not" as his only novel set in the United States. "Balancing race days with lay days gives participants time to enjoy sights and adventures Key West and Cuba have to offer,” Angle said. 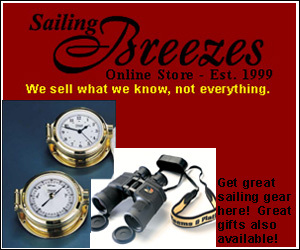 “Sailors who follow the racing calendar can continue on to the Caribbean racing circuit." The event’s Race Village and registration is to open at Dante’s Key West at 10 a.m. on Sunday, Jan. 22. Exhibition racing and Village vendor displays are also scheduled Sunday and Monday, Jan. 23, daily from 11 a.m. to 3 p.m.
Race days are Tuesday, Jan. 24, with a 5 p.m. start from Key West to Varadero. On Thursday, Jan. 26, sailors race from Varadero along the Cuban coastline to Havana and Hemingway Marina. On Sunday, Jan. 29, a Havana Harbor buoy race at Morro Castle and a yacht parade along the Malecon are scheduled. 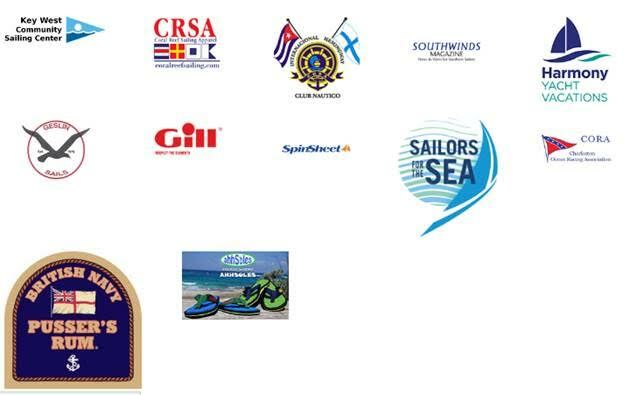 Sailors race from Havana to Key West on Thursday, Feb. 2 and an awards celebration is scheduled Friday, Feb. 3 at Dante’s. In the 2016 Cup, 435 sailors on 54 racing boats represented 25 states and five countries in the largest crossing of racing vessels and sailors since U.S.- Cuba relations began normalization. South Carolina skipper Eddie Evans, a 40-plus year veteran sailing his Beneteau Oceanis 381 yacht, "Naut-On Call," won the 2016 Cup and will defend in 2017. For more information, including the full schedule, visit www.conchrepubliccup.org or email Karen@conchrepubliccup.org. Follow us on facebook: Facebook.com/ConchRepublicCup/ Key West visitor information: fla-keys.com/keywest or 1-800-LAST-KEY.